If you are like most people, you never wear most of what you pack, so why not try to lighten the load? In Florida, the dress code is pretty much just beach attire and flip flops. So, consider cutting back on the dressy get-ups, and relax and enjoy. Ok, first things first. 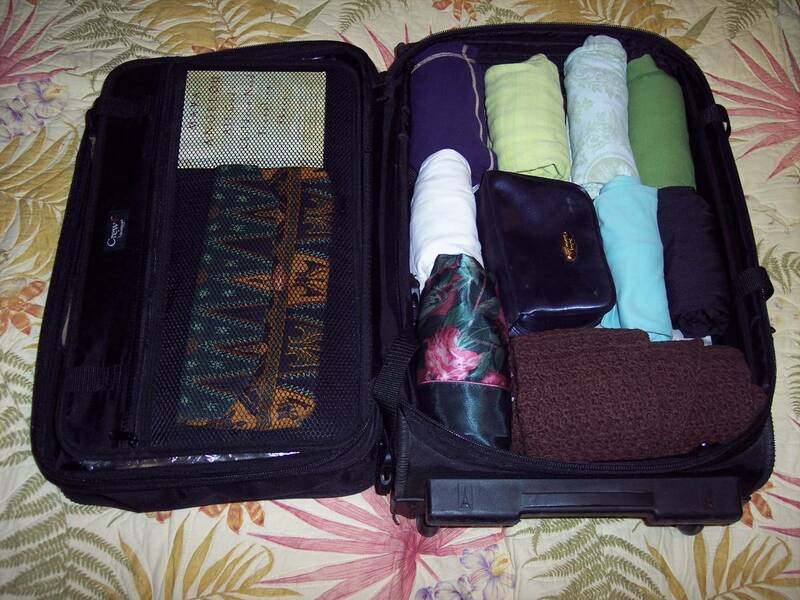 If you are going on a short trip, don’t even pack a suitcase. A carry-on should suffice. If you are planning a longer trip, keep in mind that suitcase and carry-on size and weight limits are steadily shrinking. A good way to combat this issue is to invest in a light-weight suitcase. Don’t go spending a ton of money on it. Suitcases don’t last forever – no matter how durable they claim to be. Have you ever watched baggage handlers? Enough said! Oh, and go for unique. Ever try to find your black suitcase among a sea of black suitcases on the baggage carousel? This is one instance where chartreuse would be acceptable. Next, you want to pick pieces that mix and match well. A good way to do this is to choose a neutral base color for your wardrobe and only pack things that match. Shoes are bulky and can be heavy, so limit those. Remember that souvenirs are wearable too, and anything that doesn’t fit can ship! Travel size toiletries save room, and check if the place you are staying has a hair dryer, so you don’t have to pack one. 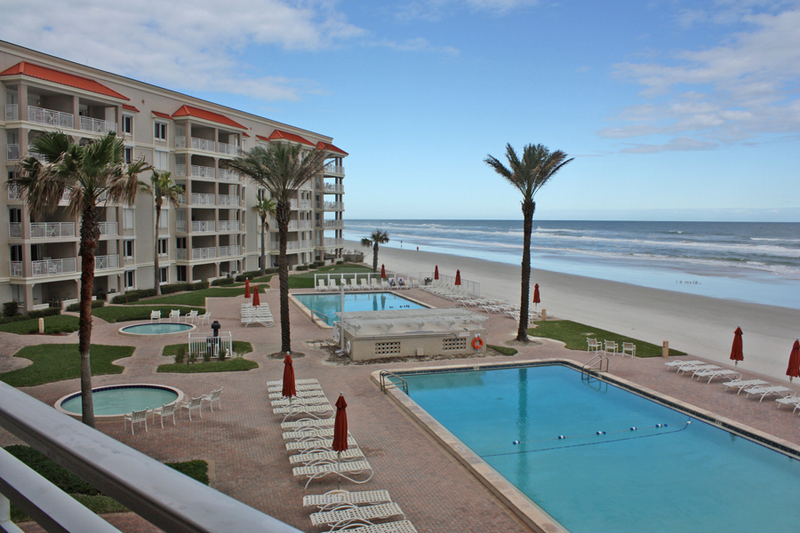 If you stay in a condo – like Sandpiper Condominiums – you have an added bonus…a washer and dryer. So, whatever you pack can be worn time and time again!